Hello! 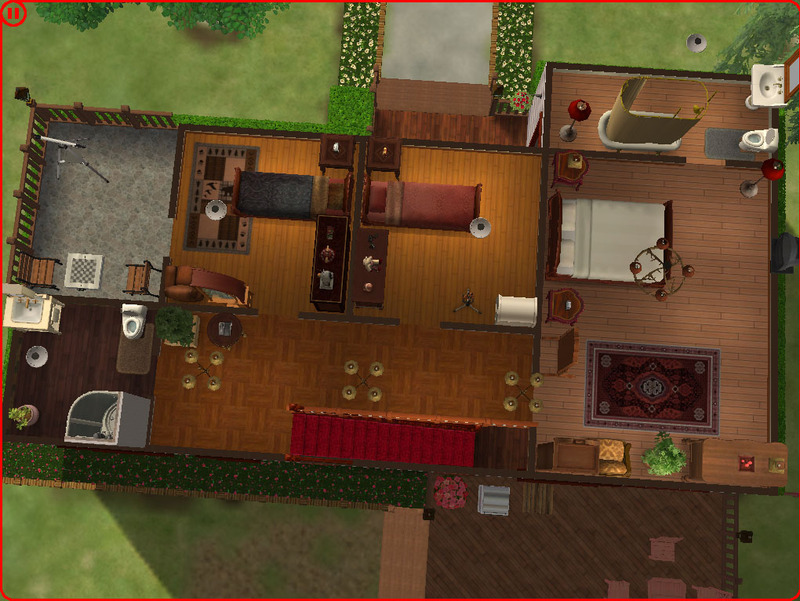 I have designed for you a nice little home for your wealthy Sims - 3 bedrooms, 3 baths, a study, a back patio, and a large living area. 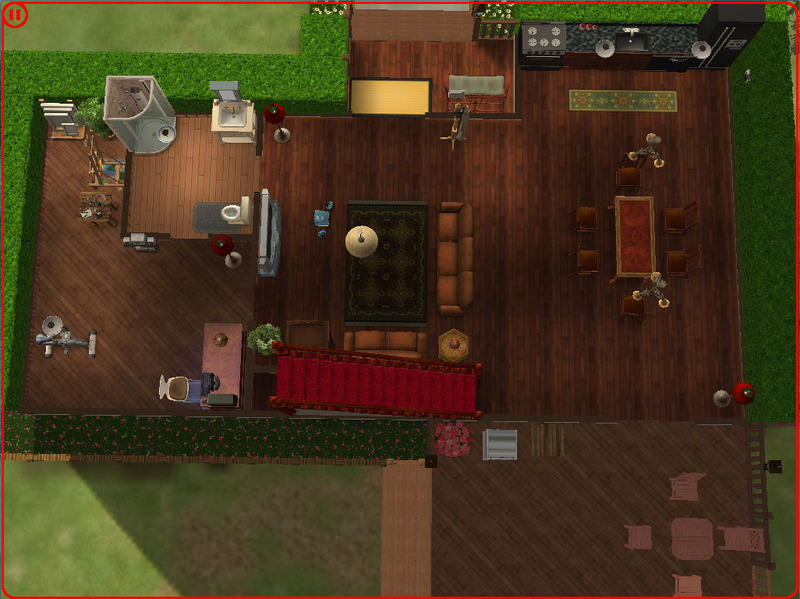 This is more appropriately a family home based on the furnishings I have put. 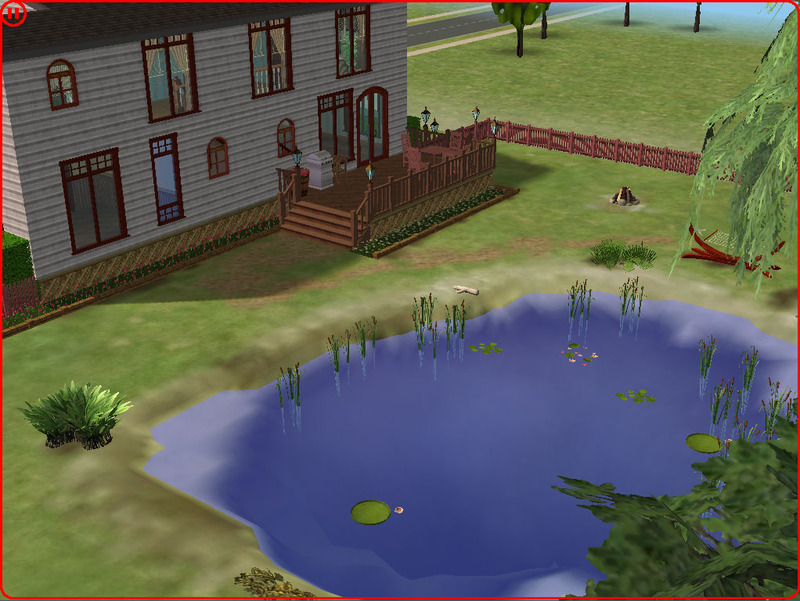 There is a large pond in the back yard, along with a back patio with a grill, a campfire, and a hammock, for those of you lazy Sims who enjoy lounging on a warm day. 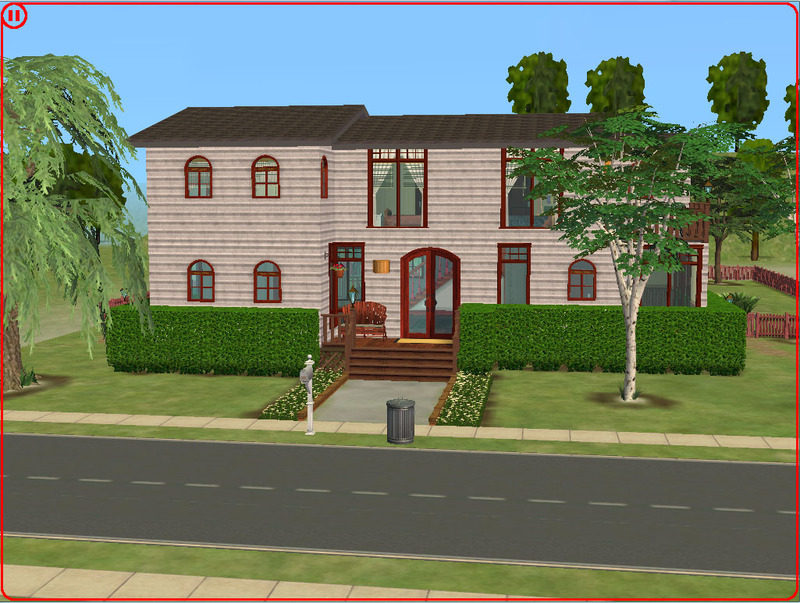 There is no CC in this home and no garage, but there should be plenty of room to make one if you desire. 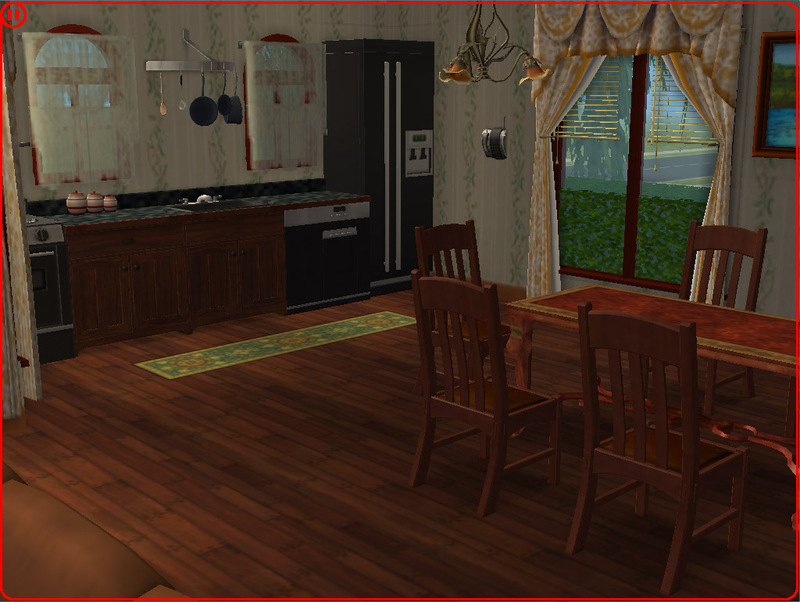 Hope you enjoy it, happy Simming! 35 people have said thanks to allovuhsudden for this download. 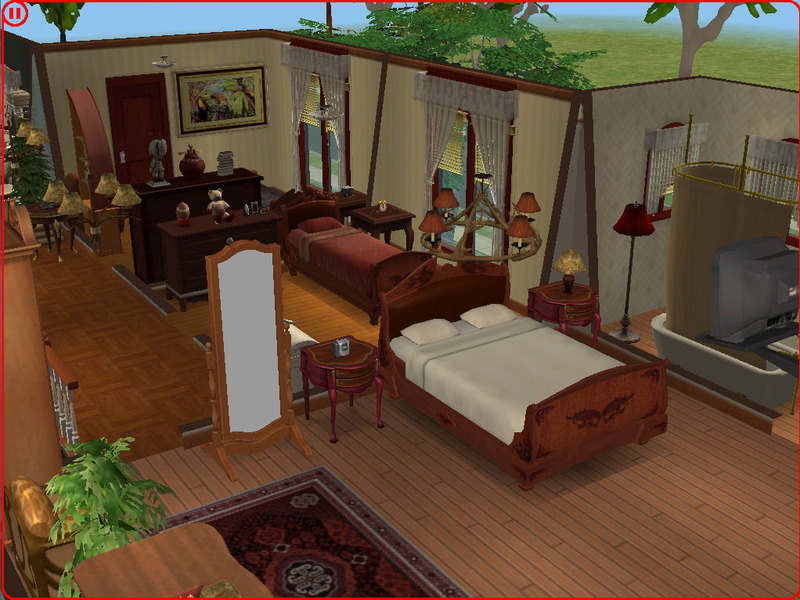 Prestige Lifestyle - No CC! 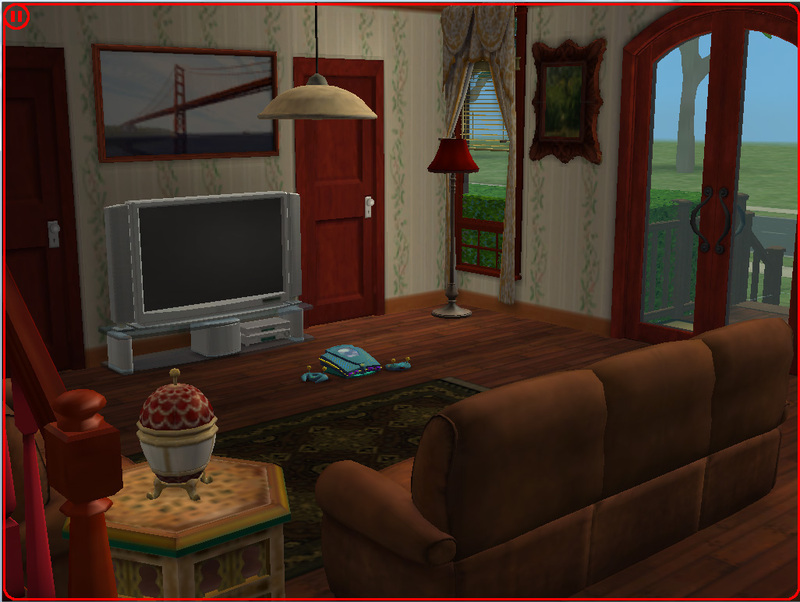 Cosy Retreat - No CC!